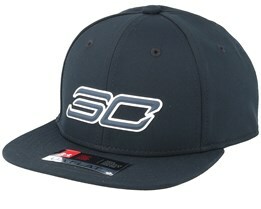 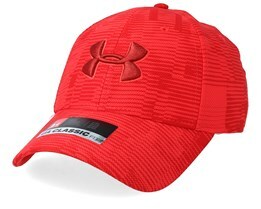 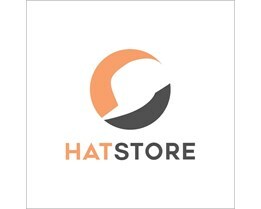 You can buy popular Under Armour caps here at Hatstore. 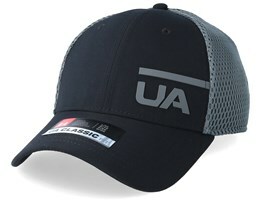 We offer their latest caps and timeless models with a wide range. 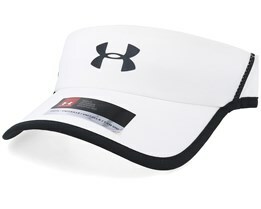 Under Armour is a brand that has grown tremendously in recent years. 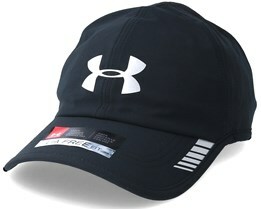 With its large focus on training clothes they have achieved perfect timing with the growing exercise trend. 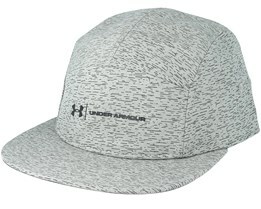 With a strong focus on the development of materials, they are able to provide Under Armour caps of unique materials and a perfect fit. 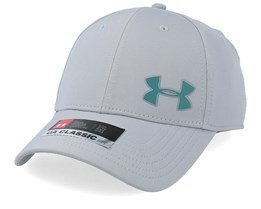 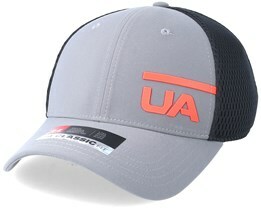 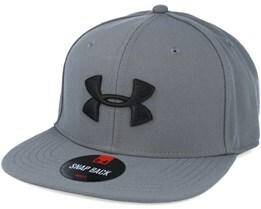 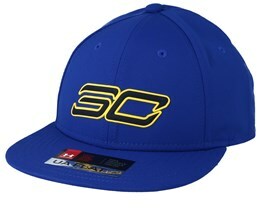 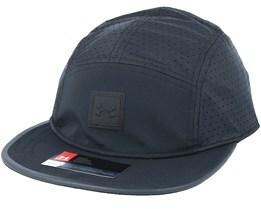 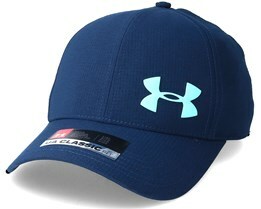 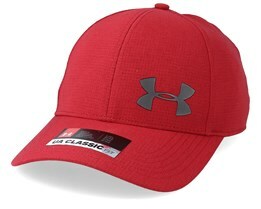 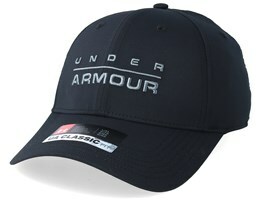 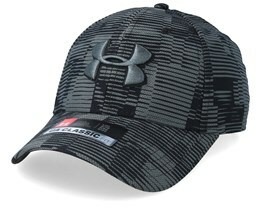 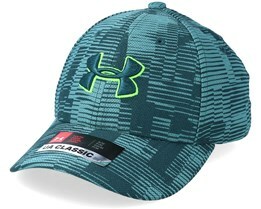 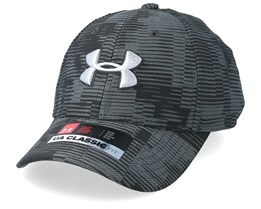 Buy your new Under Armour cap at Hatstore today. 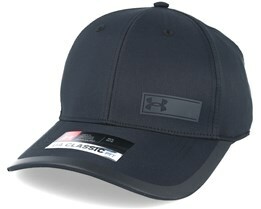 Under Armour was founded in 1996 by Kevin Plank. 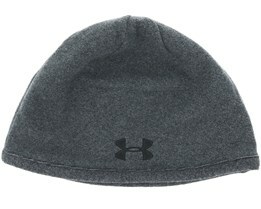 He played American football and was frustrated that the shirt he wore under his guards was so sweaty. 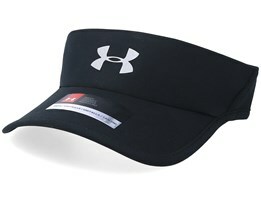 This became the start of Under Armour. 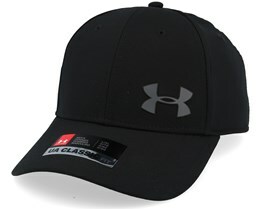 Product development has made their products hugely popular. 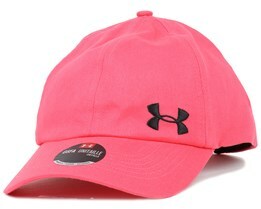 This development has also enhanced their caps and if you are looking for a cap for training, an Under Armour cap is a good option. 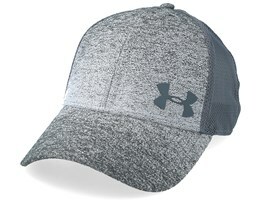 Their caps are made from materials that wick sweat away, making the cap more pleasant to wear. 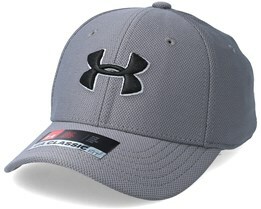 Functional clothing is the basis of Under Armour and has been since its inception. 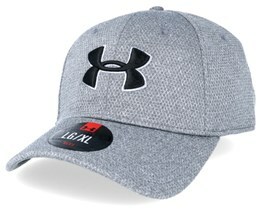 The technology and materials in these functional garments are also used in Under Armour caps. 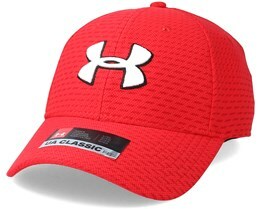 With the brand's strong product development, they have broadened the range and now offer products in many different sports such as soccer, running, golf and lacrosse. 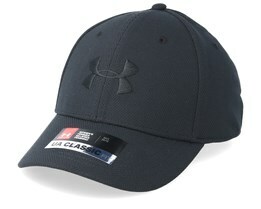 Today they sponsor various teams, including the English football team Tottenham and star golfer Jordan Spieth. 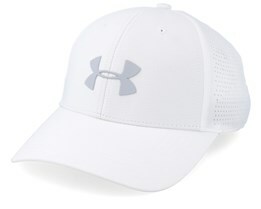 In Mexico, their caps have become very popular both as a result of their design and quality but also thanks to their ambassador Jordan Spieth’s great success. 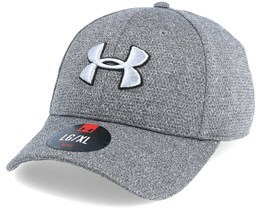 Under Armour also have several major collaborations with celebrities such as Tom Brady, Dwayne Johnson, Lindsey Vonn, Andy Murray and others. 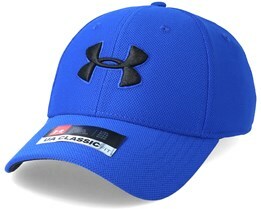 Over 20 years, Under Armour has become a major challenge to the big sports brands that have existed much longer. 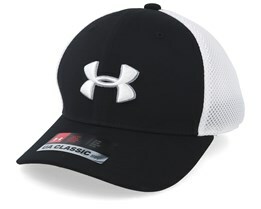 They have been so strong in recent years, so they have even surpassed many rivals in sales. 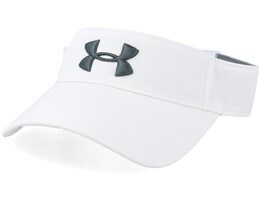 This development is unique and the future is both bright and exciting for Under Armour. 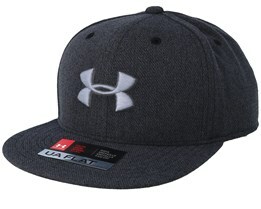 You will find plenty of Under Armour caps at Hatstore. 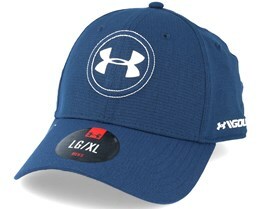 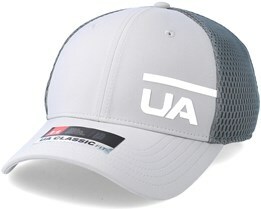 You can also opt to make your Under Armour cap unique by adding your own text on the side of the cap.